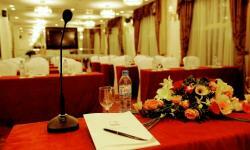 The Silk Path Hotel Meeting Rooms in Hanoi, Vietnam is the perfect Venue for your formal social gathering, business meeting or Event and the team works hard and professionally to ensure your Event is a success. 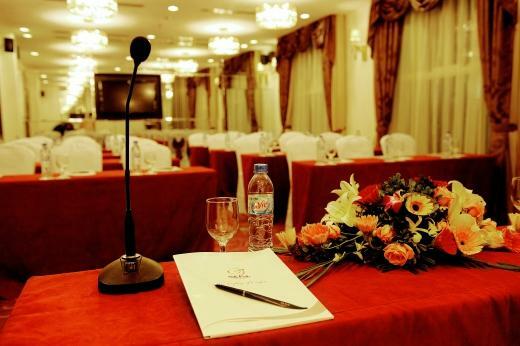 Along with the La Soie de Hanoi restaurant and Piano Bar and the 4 function rooms, the meeting room facilities include audio visual equipment, projection and computer display equipment, high speed internet access, sound proofed walls, simultaneous translation and so much more. 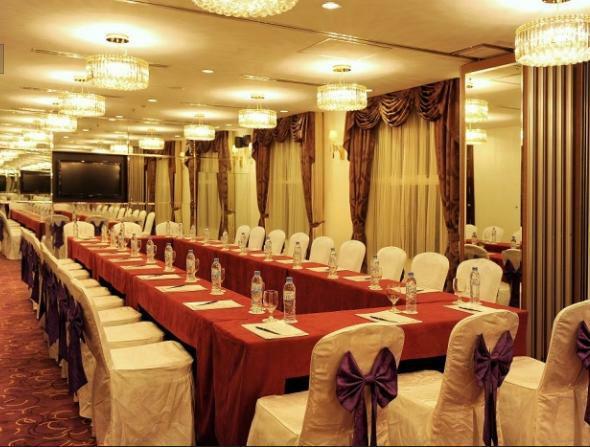 Here the latest technology is available at your finger tips, and the largest room can accommodate up to 100 guests for standing cocktail parties. 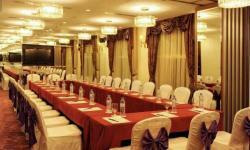 The rooms are suitable for VIP private luncheons or dinners, board Meetings and smaller Meetings.